For successful summer holidays in the mountains, book your accommodation to Arvieux en Queyras in Southern Alps massive, Hautes Alpes. This mountain resort will offer you exceptionnal areas and surprising landscapes. Your summer accommodation to Arvieux en Queyras will be for you a moment of wellness in the heart of a beautiful nature and you will spend holidays in wide open spaces. Our moutain offers will make you live warm emotions with all your family. We propose you quality holidays accommodation in all French massives, in the heart of mountains. We have many residences to rent for your summer to Arvieux en Queyras. Let yourself be carried by a feeling of happiness, enjoy the summer holidays in the mountains full of sun and discoveries ! 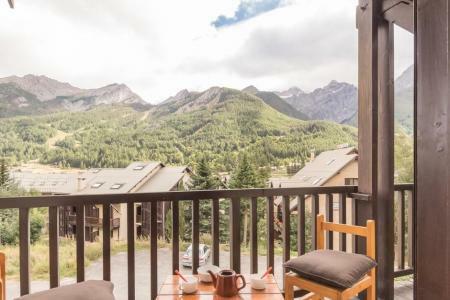 At the foot of the Col d'Izoard, the 2-star residence Les Granges d'Arvieux offers new facilities in the heart of nature and exceptional architecture: the apartments are of high standard. The residence in Arvieux en Queyras, Alpes du Sud, France offers small south facing buildings and direct access to the pistes. The first shops (snack bar, restaurant) are situated about 200m away and food shops 2,5 km away. Residence La Durance is located in Embrun, 800 meters to the town center and to the lake. The Residence Central Station is situated in the village of Montgenèvre. The center of the resort and shops are at 100m from the residence. The residence Les Mounières is situated at the upper part of Briançon, 1500 m away from the center and shops. You will have a view on the mountains. 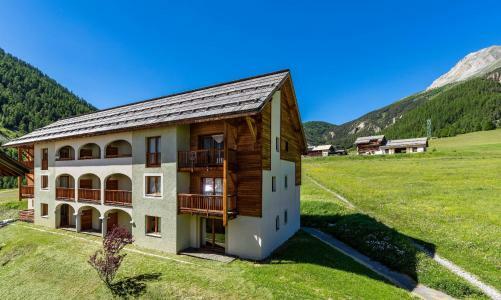 The residence Grand Pre is a residence of 6 levels with elevator, located at Serre Chevalier resort. It is situated 200m away from the center of the resort and shops. 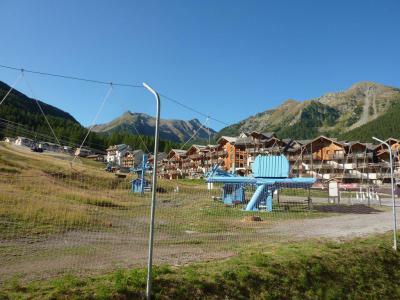 You'll discover all the pleasures and activities of Serre Chevalier nex to the residence. 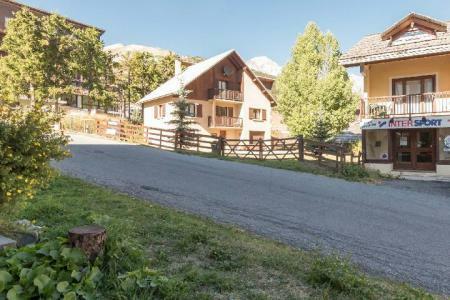 L'Edelweiss is a small residence of 2 levels built in 1981 located in the heart of Serre Chevalier Monêtier-Les-Bains, close to the shops and services. 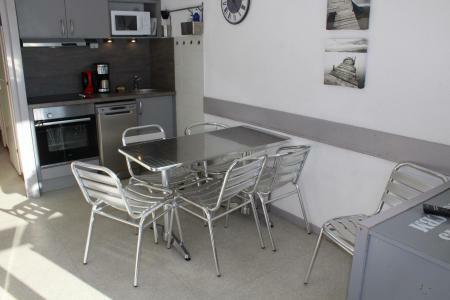 The Residence Le Plein Sud, with lift, is located in the resort of Superdevoluy. Shops and amenities are close to the residence. You will have a wonderful view over the surrounding mountains and over the Pic de Bure. You can park your car near the residence. The residence Pendine is situated in Puy Saint Vincent 1600, with the immediate proximity of all of the shops, services and the day care center. The residence Les Chardons Bleus is composed of 3 levels and is situated 200m away from shops and the center of the resort. You can take advantage of the view over the mountains or the garden. This residence is ideal to pass good holidays... You will have an access tot he outdoor swimming pool. 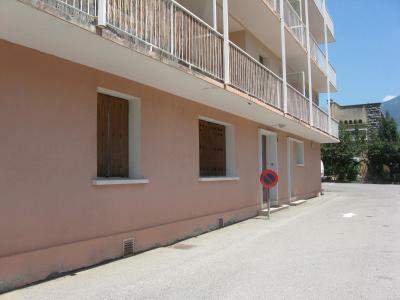 3-floor residence with a lift, Residence Eglantines is located in les Orres 1800. It is conveniently close to all amenities.